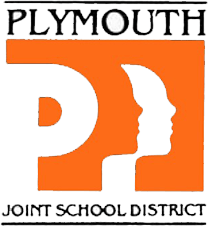 Plymouth School District Community Education and Recreation offers child care for children from 6 weeks old through fourth grade. Location: Horizon Elementary School, 411 Highland Ave. NOTE: A Youth Center is available for older students.